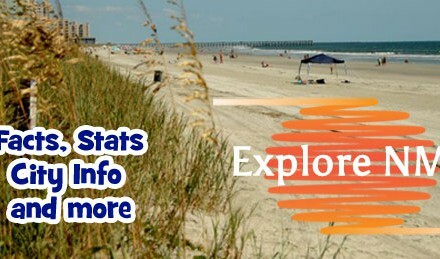 North Myrtle Beach on the coast of South Carolina has a wide range of activities to suit all age groups and interests. Apart from the beach and the sea, there’s mini golf for all ages, and course or links golf for those who prefer their golf more serious. Shopping opportunities are everywhere, from local crafters and painters to clothes and souvenirs at Barefoot Landing. Further out there are outlet malls for those seeking bargains on designer threads. There are a huge variety of food and drink providers to try in North Myrtle Beach, whether you’re a steak, seafood or vegetarian type and no matter your budget. One thing’s for sure, in this town you should never go hungry. Visit at the right time of the year and you’ll be able to see the St Patrick’s Day Parade and Festival in March, Mayfest on Main in May or the Irish Italian International Festival in September. Bring money, comfortable shoes and a laid back attitude so that you can enjoy the ambience to the full. If you like your resort holidays, a stay at Barefoot Landing may suit all the family. Alligator Adventure is next door, House of Blues has a venue there, the nearest golf course is an easy walk away and there’s a theater hosting shows and musicals too. There are plenty places to walk, run and exercise, from the coast to the parks. Taking advantage of the climate with outdoor pursuits is easy here. Golf plays a big part in North Myrtle Beach’s sporting endeavors. Kelly Tilghman of the Golf Channel is a native, and whether it’s miniature golf or links you’re after, North Myrtle Beach has it covered. Even if you don’t think you’re much of a golfer, you have to try at least one putt putt golf course, if only because they’re entertaining. Your children will probably beat you into the ground, but that’s half the fun. You could learn to body board, go sea fishing or crabbing or simply soak up the weather and the atmosphere sitting on the beach or on a park bench. As with many fair weather locations, the area is dotted with parks where you can choose to play ball, enjoy a game of tennis, run a lap or two, educate your family about local wildlife, or simply sit and enjoy the scenery. Spring breakers love this place – madness it certainly is. But snowbirds love it too, because it’s warm when other areas are shivering under a blanket of snow. If you want action, there are bars! 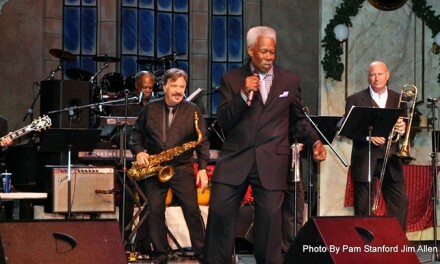 The weather and beach music culture provide a great party atmosphere. However, if you prefer a gentle game of golf, or a chance to build sandcastles with your grandchildren, that’s possible too. 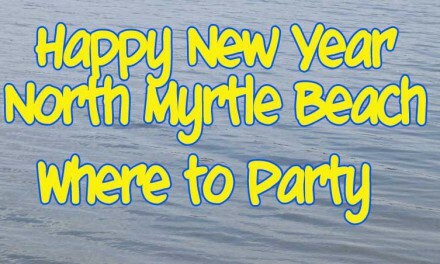 North Myrtle Beach is whatever you make it. It’s all things to all people. Whoever you are and whatever your interests, there’s something here for you. Book a trip to visit us today, you won’t be disappointed.